6. Non-Star-Wars rookies don’t enjoy Star Tours. This is a pretty straightforward one—you don’t have to be an avid Star Wars fan to enjoy Star Tours: The Adventure Continues. It is a 3D simulated space flight to destinations made popular by the Star Wars saga. Guests wear 3D glasses and board a StarSpeeder 1000. All goes as planned until the doors close, and C-3PO is stuck in the cockpit of the StarSpeeder he’s never flown before. 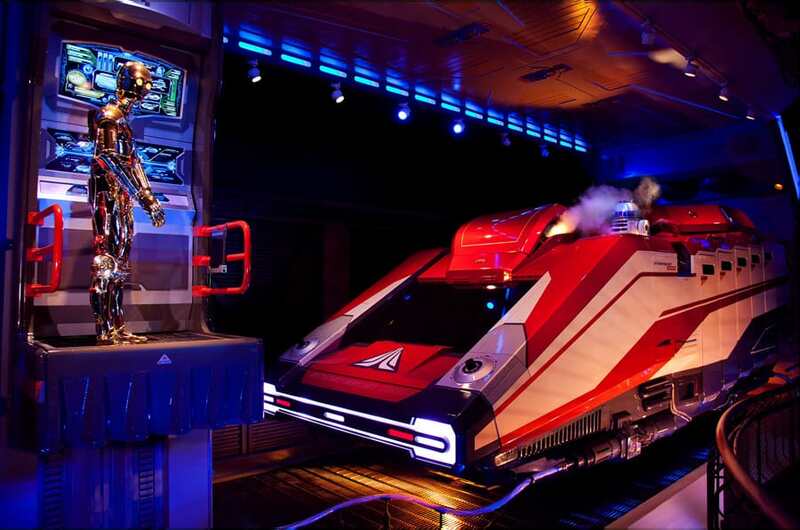 The StarSpeeder takes off—sometimes in reverse—and Guests are in for a fast flight with sudden drops, quick turns and near-misses with creatures of all kinds. Disney World pros also know that FastPass+ service is available for this attraction, and that they’ll need one during peak seasons.